I want to down tools and read this book all day long, cant put it down but don't want to finish it. 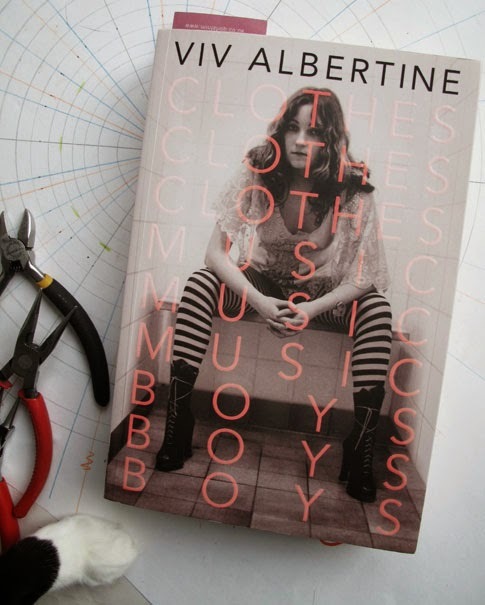 If you have any interest in pioneering women, punk, surviving life's challenges this is the best read ever; Viv Albertine's autobiography, 'Clothes clothes clothes, Music music music, Boys boys boys'. 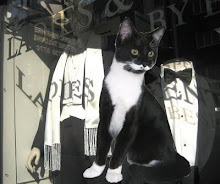 Don't buy it from those online tax evaders NO, get it from a proper bookshop. I bought my copy at a great independent book shop on Broadway Market in North London; The Broadway Bookshop. You may not get a few pounds off but your pounds will be going to a decent business (not a greedy machine) which will be in keeping with some punk ethos you can brush up on in this read.